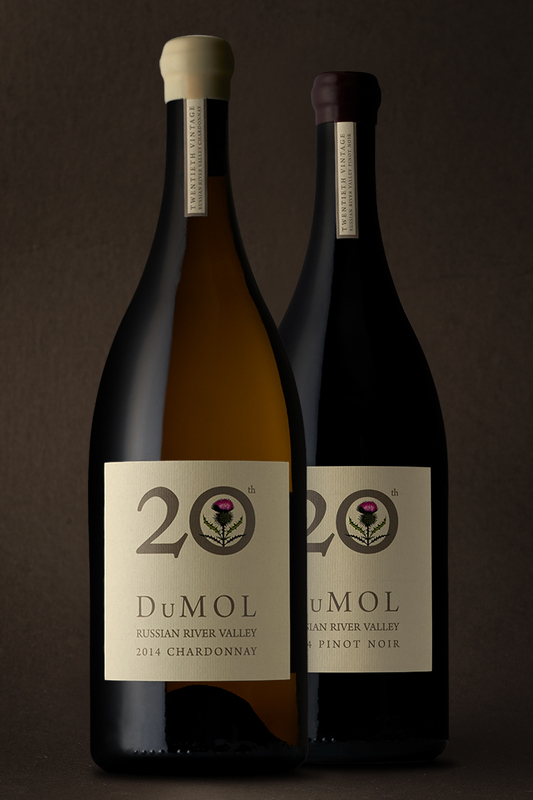 Our 20th Vintage wines reflect our savoir-faire, 20 years of local knowledge and craftsmanship. 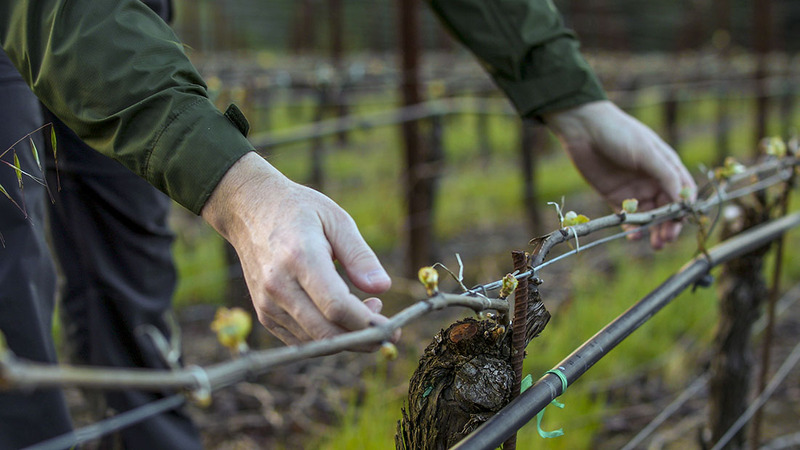 They speak to two decades of incremental improvements, our continual honing of vision, method, and style – the rich, powerful wines of our early years and the greater poise and detail of our more recent efforts. The 2014 20th Vintage Chardonnay is comprised of our three oldest vineyard sources and a young pretender: 42-year-old Ritchie, 40-year-old Lorenzo, and 32-year-old Charles Heintz are interwoven with our recently come-of-age Estate, planted with our own wits and by our own hands in 2004. The blend delivers both cerebral and seductive elements and, while not obvious or flashy, resonates and pulsates. Intricate aromas of flint, citrus oil, lime zest, and notes of fresh green herbs are all present here. There’s a precision to the wine – fine-boned acidity and focus – but also a deep, layered fruitiness and broad underlying almond richness. Revisiting it over four days, the recorked magnum continued to drink beautifully, hinting at its cellar potential.